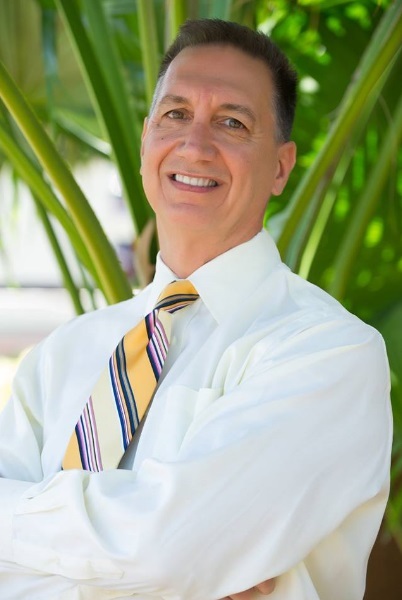 Danny Poulos and the Elite Lending Team at Milestone Mortgage Corporation have been providing home loans to our communities in Jupiter, North Palm Beach and West Palm Beach areas for 30 years! When Can I Buy Again? Call Direct 561-373-4149 or email djpoulos@EliteLending.biz .